Oh Yes... There Will Be Blood. Jigsaw is back, and this time he means business. Eight people, including a previous Saw survivor, wake up trapped in an abandoned house with a nerve gas slowly filling the building. In order to find the antidotes, they'll have to make sense of Jigsaw's cryptic clues and stretch their pain thresholds to the very max, as all the clues are booby-trapped with everything from guns to gleaming pits of needles. Meanwhile, the police close in on John Kramer, the man they believe is Jigsaw. One detective is determined to break him when Jigsaw reveals a horrifying truth: The detective's son is among the eight. 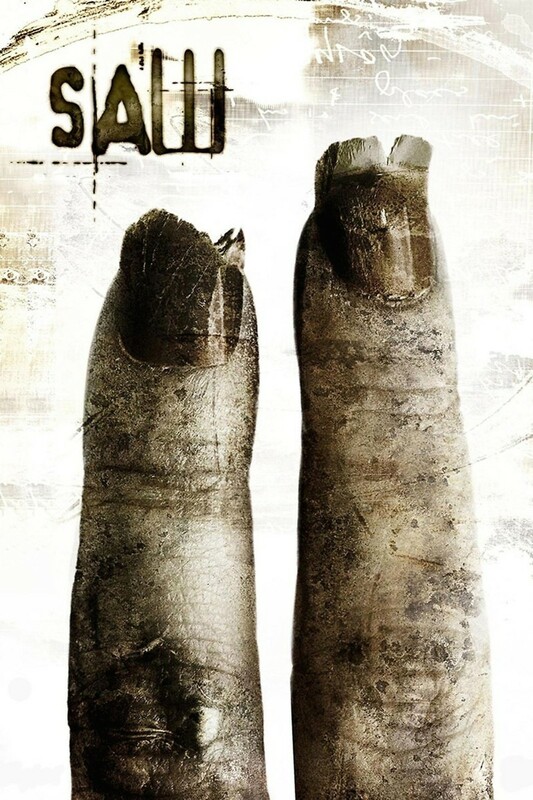 Wilder, bloodier and more disturbing than ever, Saw II picks up right where the series left off.